The dense rainforest meets pristine beaches in this nature-lover's dream. Spend your time exploring the mangroves and rainforests, bird watching, snorkeling, jungle trekking, golfing and island-hopping. 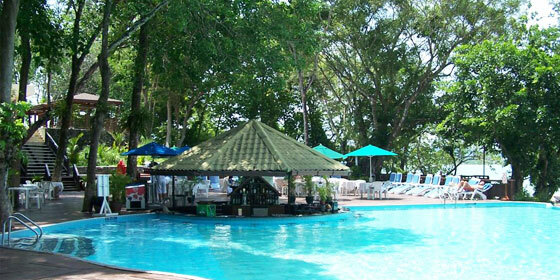 Or just enjoy the equatorial climate and tropical flora and fauna throughout the dramatic landscape. 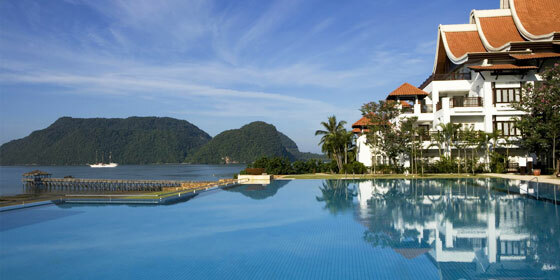 With 91 villas and pavilions flanked by cliffs and rainforest, the lush garden and beachfront settings of Four Seasons Resort Langkawi incorporate natural beauty into every aspect of your experience. 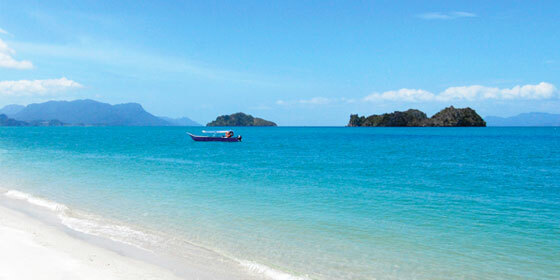 Location : Travel time 25 minutes to Langkawi International Airport (LGK) and Distance 20 kilometres,12 miles. 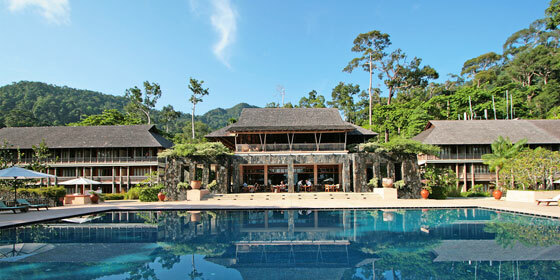 The Datai Langkawi is one of a kind. 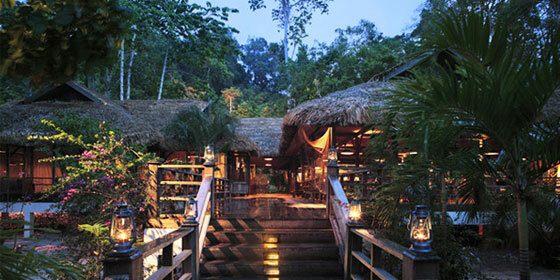 Conceived as a grand retreat, immersed in an ancient virgin rainforest, it is an icon of luxury. 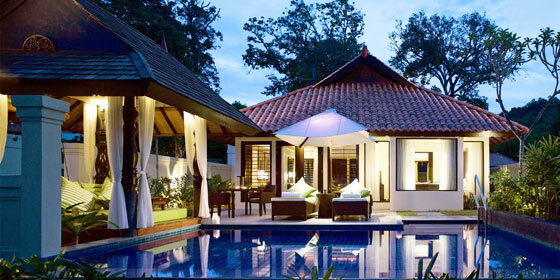 Its secluded villas are set on meandering paths leading down to a private bay and white sandy beaches, facing the Andaman Sea; the ultimate in peaceful perfection. 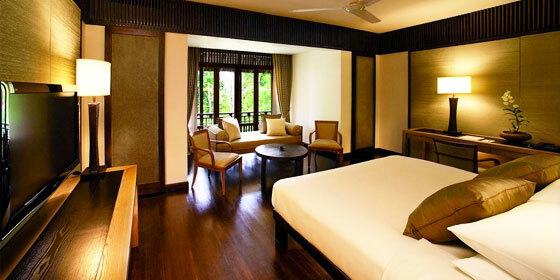 Location : The Datai is 30 minutes by car from the island's international airport, which is 20 kilometers west of Pulau Langkawi's main town, Kuah. Engage your senses at our lush tropical oasis bordered by the placid Andaman Sea and sandy beaches, and a short drive from inspiring sites. Leave the stress of city-life behind and find true renewal on the long stretch of 500M of private beach, in the turquoise Andaman Sea and among the lush green landscape of The Westin Langkawi Resort & Spa. From guided nature hikes, to a smashing game of doubles to the pure indulgence of a Malay beauty treatment, feel free to explore the many delights and conveniences of our resort and surrounding islands. 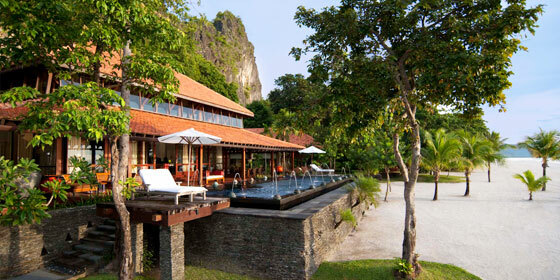 Location : 20 km from Langkawi International Airport - airport transfer about 20 minutes. 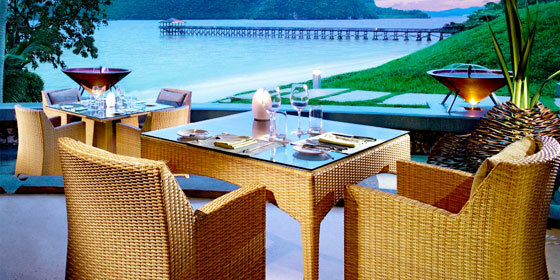 Nestled amidst 38 acres of spacious, lush tropical surroundings with an idyllic stretch of private beach coves. 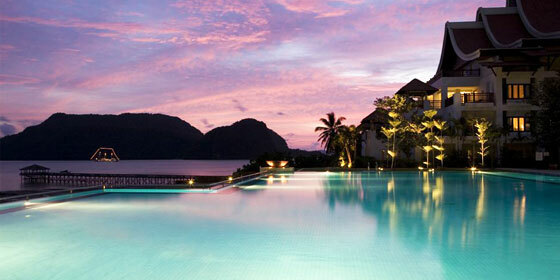 Sheraton Langkawi Beach Resort, matched beautiful surroundings with 238 equally stunning guest rooms, including 20 suites. Every room features full-length French doors that open onto private balconies—complete with day bed—perfect for soaking up the scenery in style. Sea facing rooms with Jacuzzis offer views of the Andaman Sea with a Jacuzzi bath tub in the bathroom whilst Sea Front rooms offer views over an area of private shaded sand with views of the ocean. Perfect for the traveller wanting the ultimate in space and privacy, the Deluxe Suite and Premier Suite both provide two bedrooms with en-suite bathrooms and a lounge and dining area. 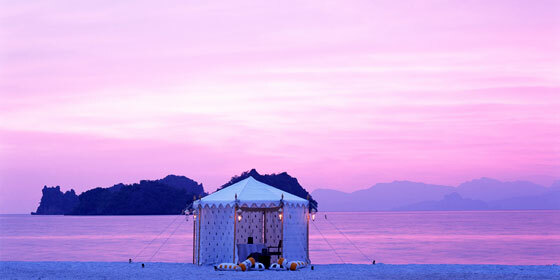 Langkawi – an archipelago made up of 99 islands on Malaysia's west coast – is the country's best-known holiday destination. Surrounded by stunning turquoise sea, the interior of the main island is a mixture of picturesque paddy fields and jungle-clad hills. The island is especially recognized for its excellent diving opportunities and this tropical gem hides a treasure trove of other exciting holiday opportunities. 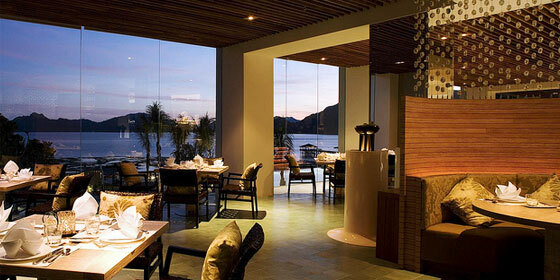 The gastronomic options are vast and the sightseeing attractions certainly do not disappoint. From the expansive Underwater world Langkawi along Pantai Cenang to the soaring Cable Car in Pantai Kok Langkawi is an electrifying locale that keeps visitors coming back for more. 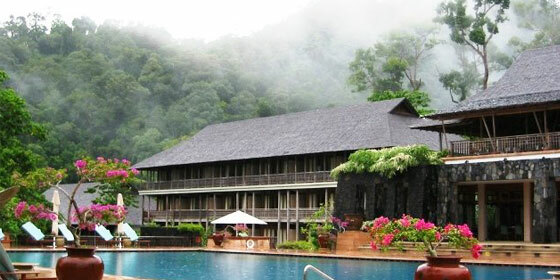 The most popular tourism area within Langkawi are Langkawi Geopark are Machincang Cambrian Geoforest Park, Kilim Karst Geoforest Park and Dayang Bunting Marble Geoforest park. (Island of the Pregnant Maiden Lake). 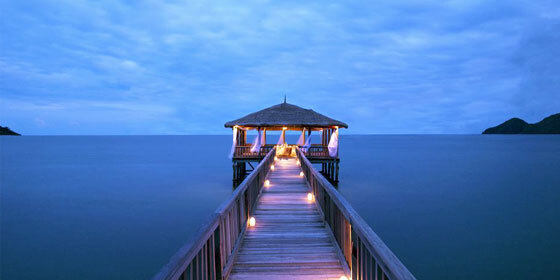 Location : The island of Langkawi can be reached through sea and air. 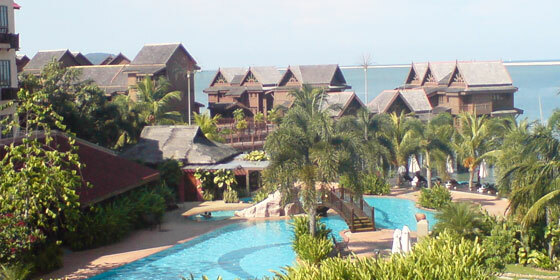 The Langkawi International Airport is one of the 7 international airports in Malaysia.